Camp Allen. Courtesy of Camp Allen. One of the largest Episcopal summer camps in the country, Camp Allen is located on a 70-acre lake in the Piney Woods between Houston and College Station, and features many of the same outdoor activities as better-known camps in the Hill Country— horseback riding, archery, and arts and crafts—at a fraction of the cost. Lodging is split between dormitory buildings and tree house–style cabins that are charming and even air-conditioned, although A/C isn't always necessary: among the dense pine trees, the air is cooler and big-city life is quickly forgotten. A favorite of kids from Texas and Oklahoma, Camp Balcones Springs is among the youngest in the Hill Country, but what it lacks in history, it makes up for with above-average facilities (i.e., air-conditioned cabins and private bathrooms). With an emphasis on inclusion and building self-esteem, the camp already has countless traditions despite its relative youth, such as scavenger hunts, game nights, themed parties, and a camp-wide team competition on the final day called the Amazing Race, based on the popular CBS series. Perhaps it makes sense that a camp named Champions would be run by a graduate of Harvard Business School who ditched a career on Wall Street to pursue his true passion. The mission—to help campers grow into champions, of course—sounds serious, but day-to-day emphasis is on fun. Located on Lake LBJ, the place looks like a mini theme park, featuring watersides, rock walls, a petting zoo, and a boathouse with speedboats and wave runners. Campers go home with a serious tan. A summer camp deep in East Texas yet convenient to Houston, with a robust Christian emphasis (daily Bible study), Camp Cho-Yeh takes great pride in its counselors, all of whom are paid college students (as opposed to high school volunteers). According to its website, C-Y counselors are trained to be “kid-loving machines” and encouraged to engage their charges about faith, hopes, and dreams on a one-to-one level. But these campers don’t live on faith alone; they partake in the usual assortment of waterfront fun and sports, along with some activities more unique to Cho-Yeh—paintball and tomahawk-throwing. At (relatively) reasonably priced Camp Eagle, the ethos is a rugged, muscular form of Christianity suited to its tough, scenic environs near Rocksprings and the canyons along the headwaters of the Nueces. Campers can choose from activity tracks pre-arrival, ranging from the mountain biking and Alpine sports–heavy “Mountainside” to the rock-climbing–intensive “Cliffside” groups, with others focusing on riflery and arts and crafts. Camp Eagle strives to weave its message of faith into the fun of each day, emphasizing not preaching but the revelation of God through action. Fun —both silly and strenuous—is the philosophy at East Texas’s Camp Huawni, and the counselors are so gung-ho they will positively beg your kids to play with them. Mealtimes are party times here: campers can talk as loudly as they want, help themselves to all the seconds they desire, and even dance on the tables. Between feedings, campers have more than 50 activities to choose from, including fiercely competitive Wiffle ball competitions and a 200-foot zip-line that ends in a pond. Founded on the banks of the Guadalupe by a physician, Camp La Junta is full of daily tradition and serious pomp, with an emphasis on challenging its campers through intense sportsmanship. Popular activities include hunting and survival skills, fishing, sailing, scuba diving, and Native American lore. Diligent campers receive rewards, and rewards lead to other rough-and-tumble adventures, such as rabbit hunting, late-night archery, and a survivalist trek in which boys cover miles on horseback and sleep under the stars. Leave a boy … come back with a little more man in you. Editor’s Note: After our article on summer camps had already gone to press, the Houston Press published an article detailing a 2009 case in which a Camp La Junta counselor was convicted of sexual molestation of a minor. 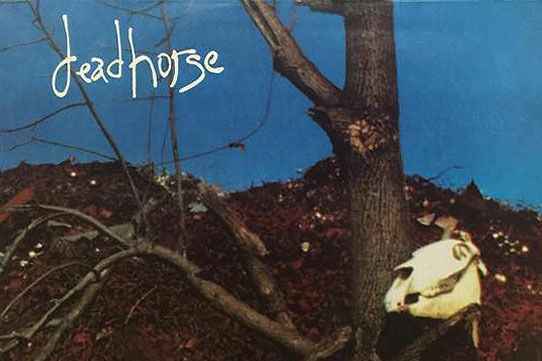 Because this appears to have been an isolated case and no other instances of sexual abuse have surfaced, at present Houstonia stands by its recommendation of the camp. We will, however, monitor the progress of a civil suit filed by the abused minor’s family claiming negligence on Camp La Junta’s part, and reevaluate our recommendation as necessary. 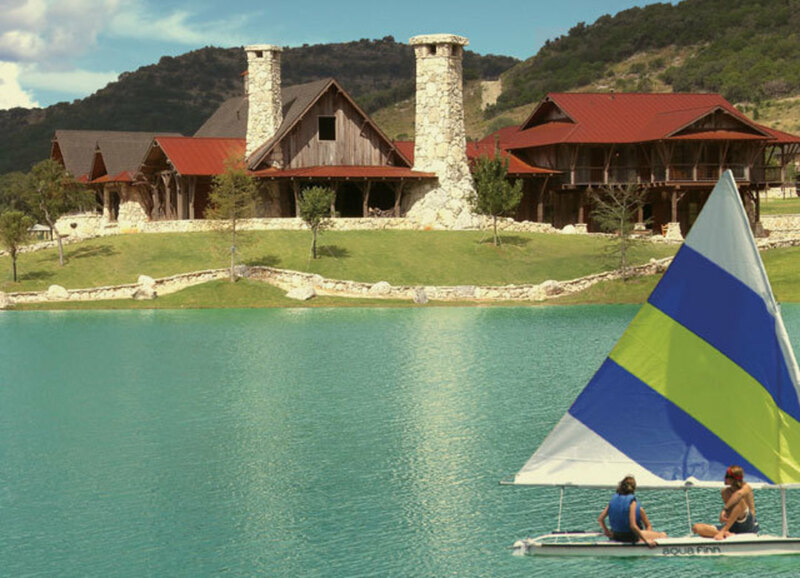 Surrounded by 3,000 acres of scruffy Texas Hill Country, Camp Lonehollow sits on the banks of a pristine, 18-acre lake. It’s less structured than other camps, with more than 60 activities, from hunting, mountain biking, and go-karting to journalism and hip-hop dance. In the afternoons, campers gather to reflect and share stories about their eclectic days. Induction into Camp Longhorn’s ranks requires an interview (likely not the last time this particular set of campers will find themselves vying for inclusion in some type of fraternal order). With an emphasis on what they call “positive spirit” and personal development, Longhorn—arguably the state’s most storied camp—offers dozens of activities, many of which take place on Inks Lake along the Colorado River. Good behavior is rewarded via a merit system, and its alumni are decidedly loyal, returning summer after summer. Steeped in decades of Texas tradition and possessing an inside track to the University of Texas sorority system, Camp Mystic, which sits on 750 scenic acres along the Guadalupe River, prides itself on a wholesome atmosphere. There are 30 different activities, including cooking, lacrosse, riflery, horseback riding, cheerleading, journalism, and beauty—including classes in politeness training and facials. Sundays bring devotionals held along the banks of the Guadalupe. 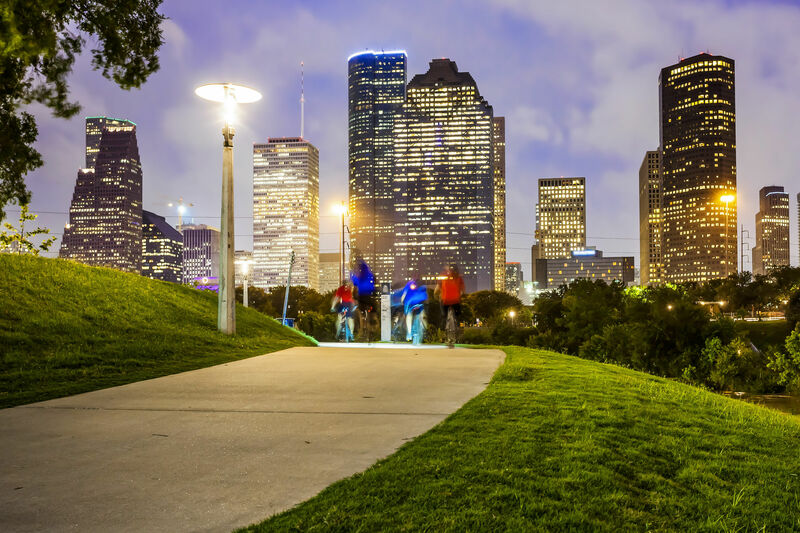 Located an hour north of The Woodlands, Camp Olympia is a popular destination for Houston families. 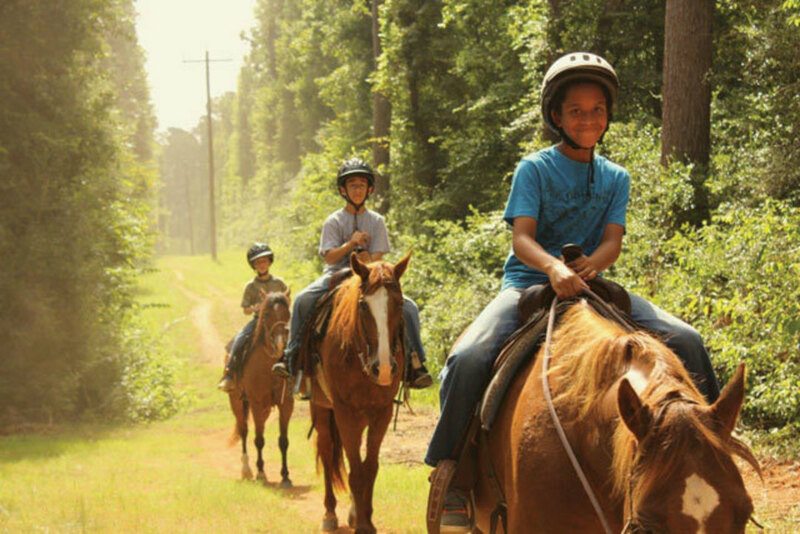 With a long private shoreline along Lake Livingston, the camp offers plenty of fun on the water, of course, in addition to 40 different activities, from horseback riding to moviemaking. Olympia was started by a pair of former University of Texas football players, which may explain why campers are divided into red and blue teams for daily competition. Golf in particular is a big deal here. In addition to its 101-acre location, the camp has access to another 1,000 acres of private land as well as the highly rated Whispering Pines Golf Course. These brother-sister camps sharing the same Guadalupe River acreage are among the oldest in Texas—reportedly, kids once drove a herd of cattle to Mexico as a camp activity. Those days may be gone now, but contemporary Vistas have plenty of options, including waterskiing, lacrosse, scrapbooking, tennis, and nocturnal capture-the-flag escapades. “Tribal” war-canoe races close out each term. As its Camp Fern-esque motto suggests—“Don’t wait to be a man to be great, be a great boy!”—masculinity rules at Camp Stewart, located on 522 acres near the headwaters of the Guadalupe River. It’s a sports junkie’s dream—in addition to the usual horseback riding and swimming, the camp offers weight training, conditioning, and ranching lessons, and its 23 cabins, built with native rock and cedar, are surrounded by every playing field imaginable, including soccer fields, golf greens, tennis courts, a football field, and six baseball diamonds. Needless to say, these campers burn a lot of calories, which they replenish via “gourmet country cuisine” served family-style in the dining hall. Founded with the goal of strengthening Jewish identity and fostering Zionist beliefs, Shabbat-friendly and kosher Camp Young Judaea welcomes Jewish kids from every background, Orthodox to Reform. CYJ’s program is a bit more circumscribed than other Texas camps—the youngest campers build a map of Israel out of ice cream, while the oldest endure the boot-camp experience of Israeli Defense Forces Day—but that doesn’t mean it’s all work and no play. 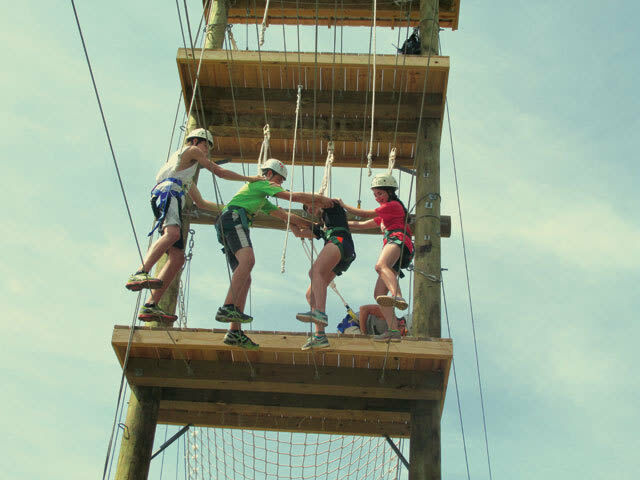 Ropes courses, climbing towers, waterfront fun, arts and crafts, and media-production classes help the kids burn off steam between sessions of serious instruction. Located on Galveston Bay in Seabrook, Casa Mare is a somewhat rare coastal alternative in a state full of Hill Country and Piney Woods camps. Casa Mare lives up to its name and locale, with an emphasis on saltwater sailing, scuba, snorkeling, and skin-diving. Landlubbers have plenty to choose from, too, thanks to such wildly varied activities as Casa Mare’s acclaimed fencing school, candle-making classes, and beginning yoga lessons, not to mention the late-night owl prowls in nearby coastal prairies. Like many Hill Country girls’ retreats, Heart O’ the Hills places an emphasis on self-improvement and etiquette; nevertheless, it’s considered the most laid-back of its ilk. Set along the banks of the Guadalupe River on 150 acres, HOH used to be a resort. 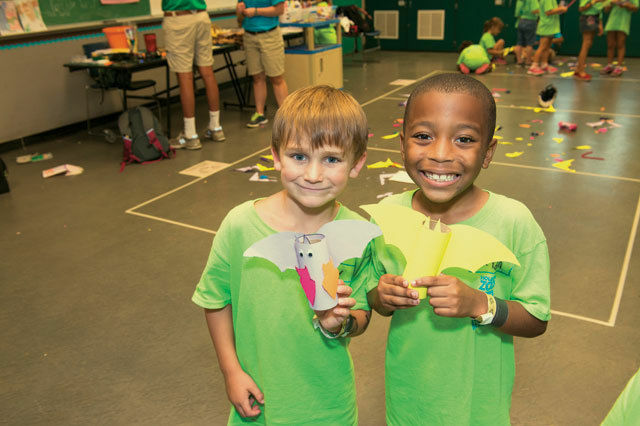 Campers choose nine activities from a list of 50, including such unusual selections as powerwalking, rappelling, and juggling. With an emphasis on confidence-building and developing close relationships among campers and counselors, Heart O’ the Hills pushes kids to try new skills and leave their electronic lives behind. 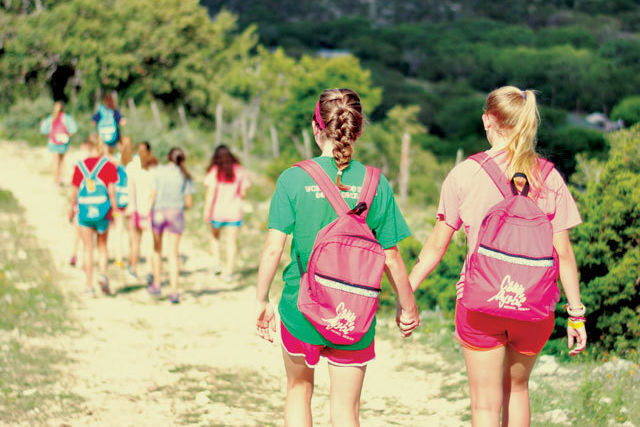 The oldest all-girls camp in the Hill Country, Kickapoo—which hosts roughly 110 campers in residence during each summer term—believes firmly in the one-big-family approach, and friendships bloom among campers of all ages. Three generations of the founding Ford family have presided over five generations of campers here. Serving Jewish campers in Texas and Oklahoma since 1976, Greene Family Camp, spread over 160 acres in Central Texas, prides itself on offering physical as well as service-based activities. 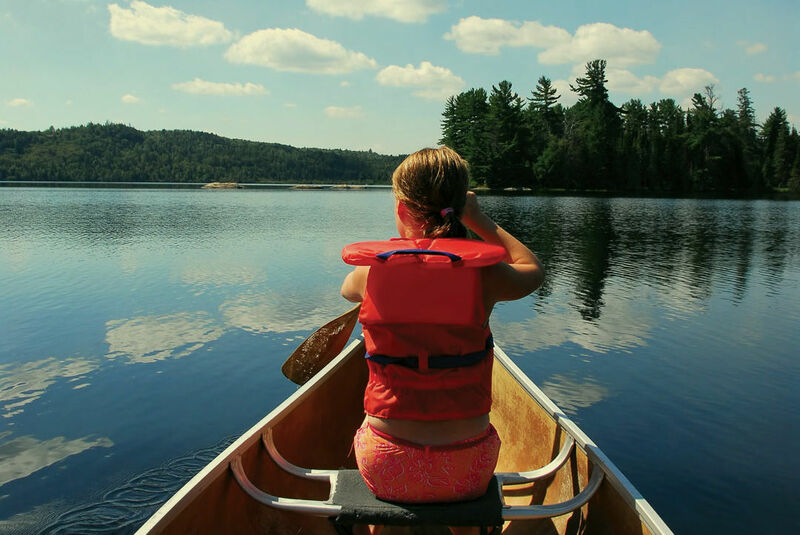 The camp, which is air-conditioned, offers ropes courses, canoeing, and swimming, while evenings bring everyone together for Iron Chef competitions, pool parties, and campouts. Activities extend beyond Greene’s borders, with excursions to the local Habitat for Humanity and food bank. The goal here, organizers say, is a well-rounded camper. If you’re looking for an affordable Hill Country camp, Flaming Arrow, located along the Guadalupe River at the foot of Mt. Vesper, might be your place. Amenities are utilitarian but quaint, with a rustic dining hall and 12 campers to each air-conditioned cabin. Campers play all manner of sports, navigate ropes courses, and splash into the river from a 100-foot waterslide. 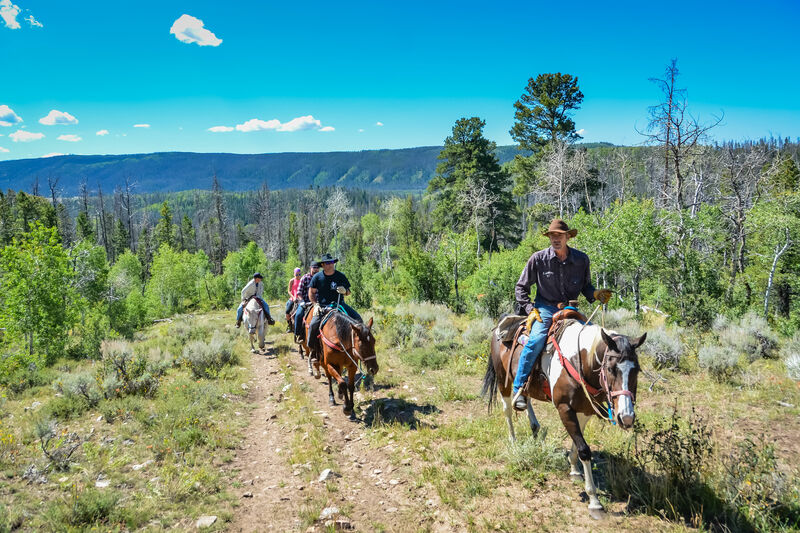 Horseback riding, both English and Western, is a staple, complete with opportunities for trail rides through the wilderness. No single experience in my youth compares to the five summers I spent as a middle-school camper in the canyon walls of Echo Valley.